ShuttleBee to The Children's Community School! 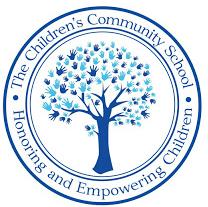 We are thrilled to partner with The Children's Community School for your child's safe-and-convenient after-school transportation. Please walk children in through the gate and ring the buzzer. Ensure that all children have entered the building and that the door has closed.